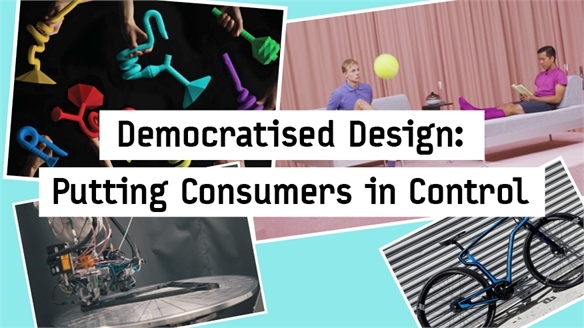 As new technology emerges, designers are reconsidering everyday household items – creating innovative updates that offer improved functionality and respond to shifting consumer habits. Here, we explore two projects that illustrate how a simple design tweak to a conventional electrical plug can have an impact on practicality and user experience. 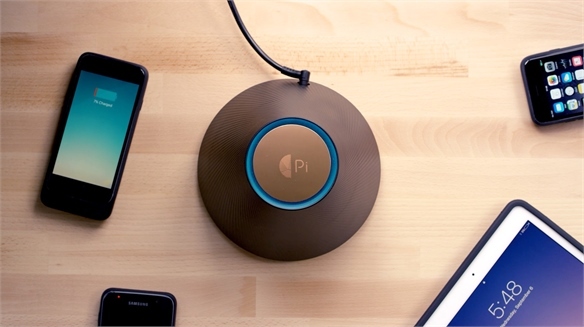 Mi Plug is a creative redesign from Northumbria University student Will de Brett. 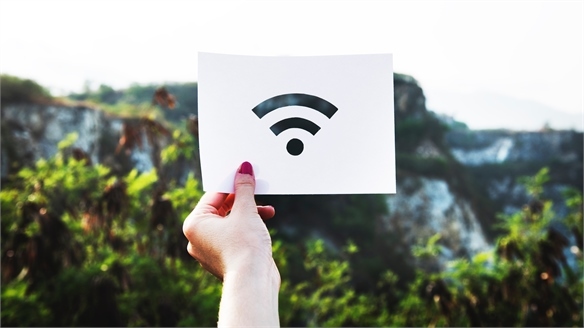 It is a circular device encased in plastic with a flat surface that is indented inwards on the top and outwards on the underside – and the plug doesn’t include the metal prongs traditionally inserted into a socket. Instead, the plug features an internal magnet that jumps into position and sticks to the receiver, which has a corresponding circular indent. The magnetic tessellating shape allows multiple plugs to be stacked onto one another, simultaneously connecting several appliances to electricity without the use of excessive power points. 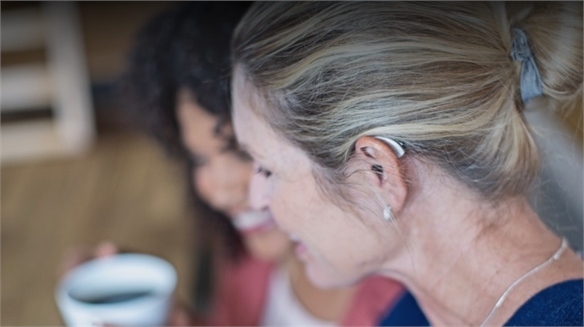 It is also easier to use for people with limited mobility and eyesight. 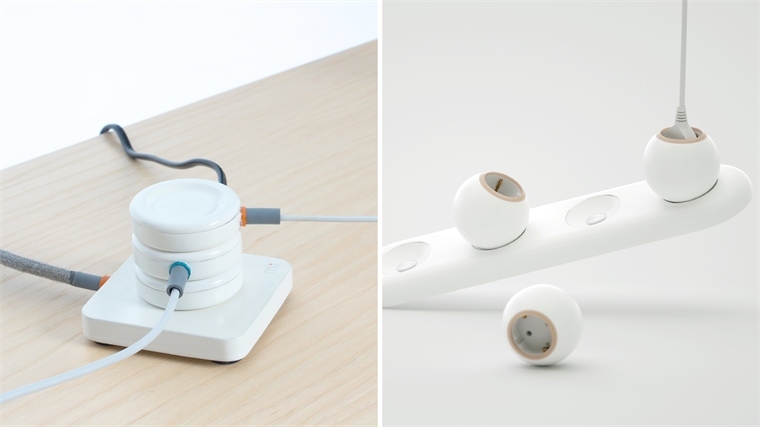 The use of magnetism is also explored in the Ball-Tab extension cord by Korean designers Kim So Young and Jo Sung Ick. The extension cord features four round indented sockets with a magnet at each base to hold a spherical receiver. This allows the receiver to swivel in the direction of the appliance, reducing bends in cables and avoiding potential damage. A thin light is embedded around the rim of the receiver to clearly indicate when it is in use, and each sphere can be turned upside down and safely tucked away so it doesn’t gather dust when not in use. 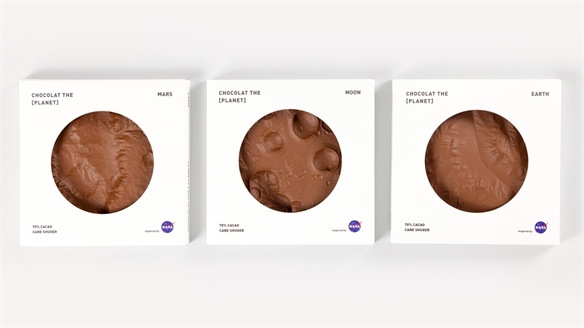 By refreshing everyday products, brands can unveil new creative and commercial opportunities. See, Redesigning the Everyday: Retuning Daily Habits for how design is elevating mundane utilities into covetable must-haves. 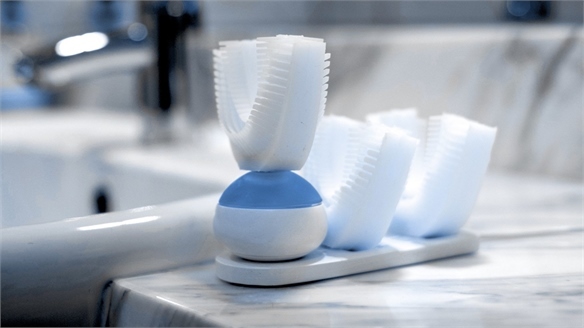 Designing Irresistibility into Everyday Dental Care Design-Led Dental Care The humble toothbrush is used by millions of people every day across the globe. With the selfcare market booming, brands are realising the commercial opportunity of elevating this bathroom basic. 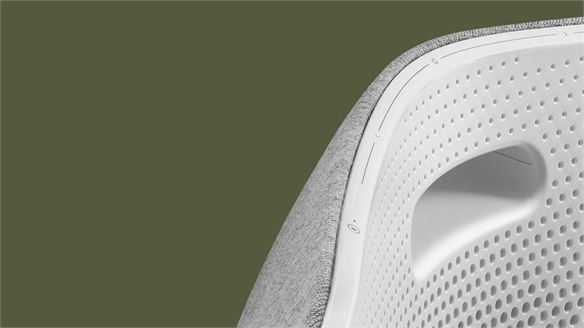 We unveil our two favourite examples evolving this tool to suit aesthetic and sustainable values. 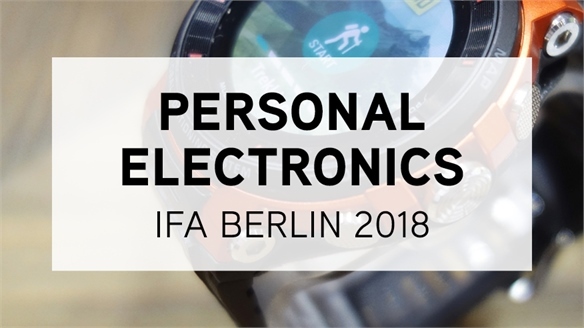 IFA 2018: Personal Electronics IFA 2018: Personal Electronics This year’s IFA fair saw brands put the consumer at the centre of design, with products exploring new ways to adapt to the individual and offering improved accuracy, safety and support. 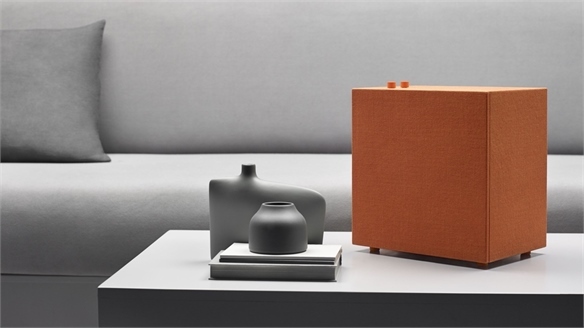 The mobile phone takes a backseat, with smart products stepping in to fulfil functionality and encourage minimal tech lifestyles. Meanwhile, add-ons upgrade existing products to unleash new commercial opportunity in the personal electronics sector. 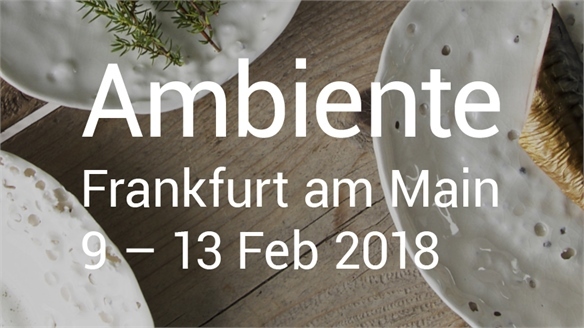 Ambiente 2018 Ambiente 2018 Consumer goods trade show Ambiente in Frankfurt reveals the updated trends and innovations in kitchen and tableware. 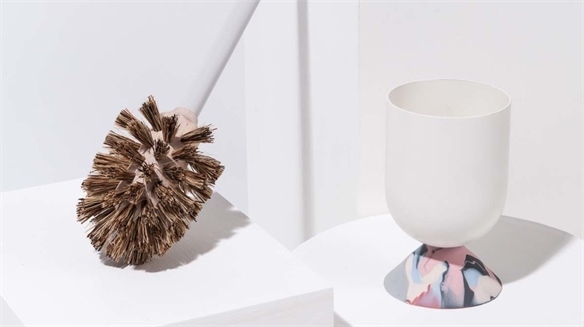 The latest offering in product displayed a strong focus on healthy habits, co-living and sustainable lifestyles, while the leading visual narrative centred around earthenware with handcrafted imperfections and innovative glazes. 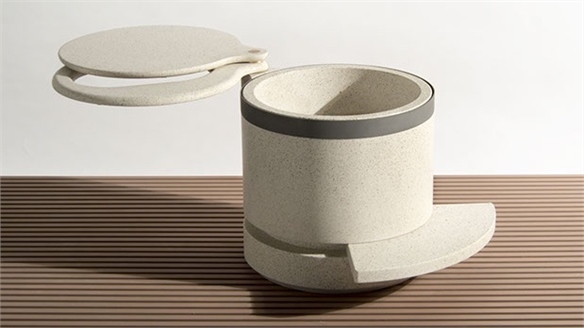 Toilets Get Humanitarian and Environmental Makeover Toilets Get Humanitarian Makeover Following devastating earthquakes in Japan over recent years, Japanese studio Nendo has designed a toilet which can be built and used by people living in disaster zones. 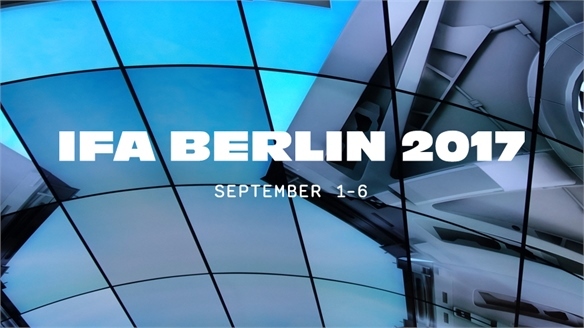 IFA Berlin 2017 IFA Berlin 2017 Industry leaders and tech start-ups gathered at this year's IFA fair in Berlin to show the latest consumer electronics. 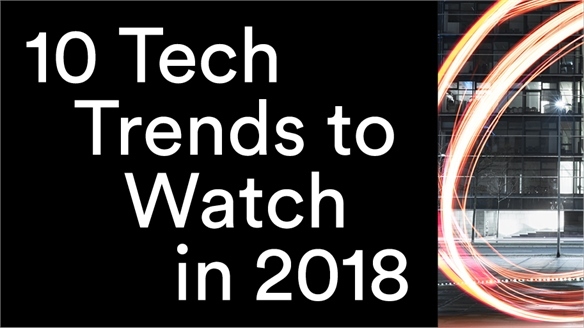 Our reports spotlight the standout product launches – including multitasking wearables, a second skin for navigating VR worlds and self-cleaning appliances – alongside colour, material and finish innovations. 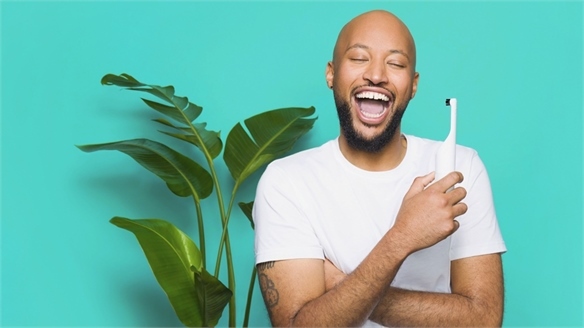 Speed Cleaning: The 10-Second Toothbrush The 10-Second Toothbrush Over the course of our lifetimes, we will spend weeks brushing our teeth. 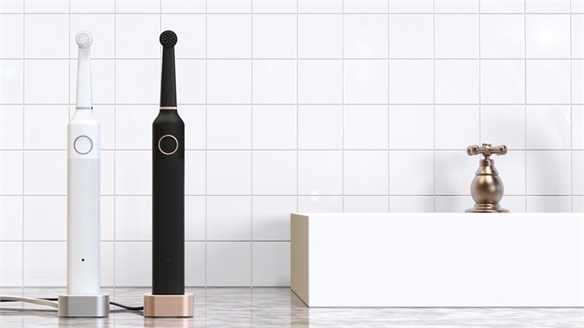 But all that might be about to change, as a San Francisco-based start-up has developed a mouthpiece-style toothbrush that takes just 10 seconds to give a thorough clean. 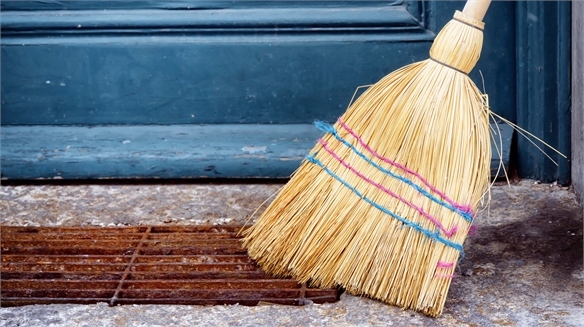 Hacking Housework Hacking Housework Fast-moving premium consumers are outsourcing housework to digital butlers, neighbourhood networks and playful home helpers. We highlight the sharpest shortcuts winning their spend. 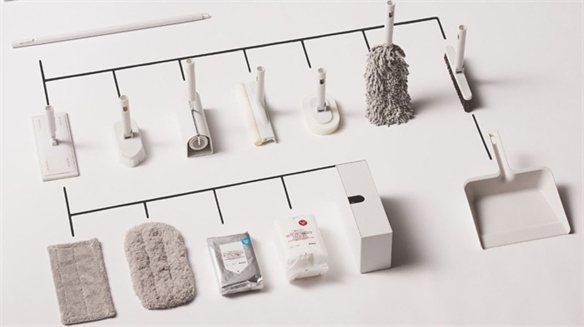 Redesigning the Everyday: Retuning Daily Habits Redesigning the Everyday As everyday life becomes more complex, designers are considering ways to elevate our daily routines. Familiar archetypes are tweaked to deliver convenience or improve our habits, while fresh emerging visual interfaces translate information with clarity and ease. 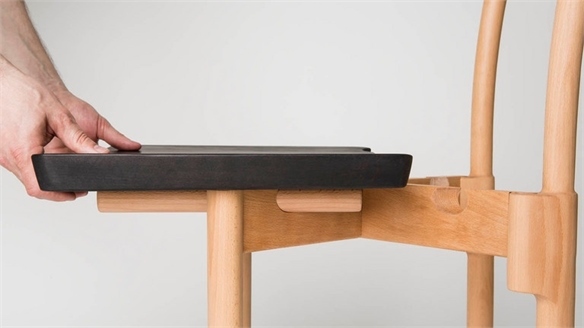 Ingenious Simplicity Ingenious Simplicity Designers are eschewing complicated construction for low-fi, yet highly inventive approaches that demonstrate the appeal of simple, intuitive designs. This practical outlook is defined by products that are readily assembled, easily adjusted, or able to solve problems with the smallest of tweaks.